Promo video done by Joel Limbauan, On a Limb Productions. Laura Kaczor introduces a LifeThirst event at University of Valley Forge and briefly shares the vision of this ministry and why the name, "LifeThirst". LifeThirst Worship, Concert & Evangelistic Outreach Ministry is a fun gathering in unity for all ages with Laura Kaczor and LifeThirst Band from Nashville. Our prayer for those that come is an encounter with the presence and person of the Lord Jesus Christ and His love, and the Holy Spirit’s Living Water that is the only thing that satisfies all of our thirsts and restores us. Our passion is for this to happen at as young of an age as possible as we believe it is life-changing and leads to life-long worshipers and disciples of Christ! 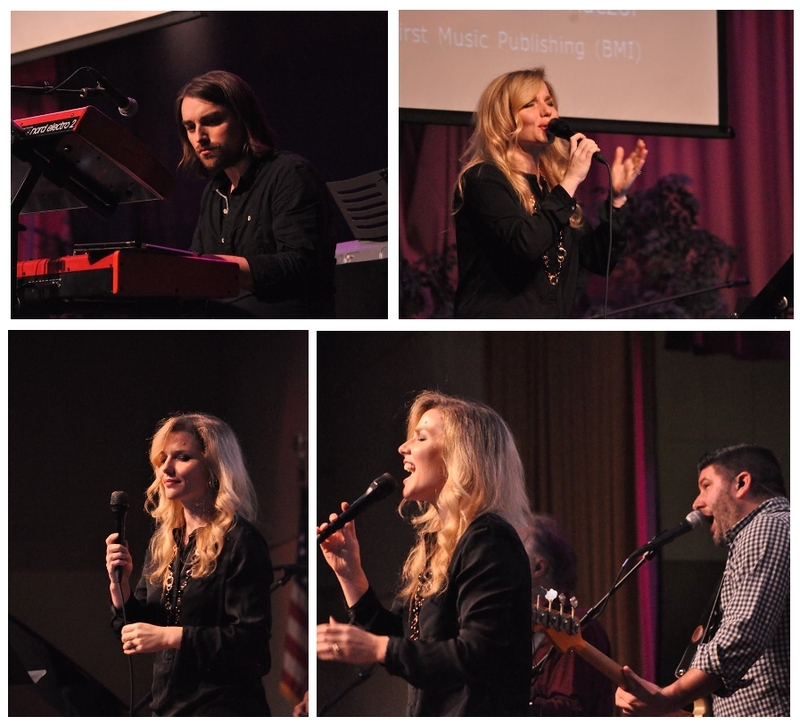 Laura and LifeThirst Band lead familiar worship songs along with original songs and her stories behind them, and a clear Gospel message is always shared with an opportunity to accept Christ and a time of prayer. The event may be with or without an outside speaker or guests. LifeThirst partners with churches, ministries, schools and colleges with the vision for evangelism, revival and restoration to transform a generation for Christ in America, one person, one youth, one family, one school, one church, one region at a time! LifeThirst has its roots in the youth focused Jesus Fest, which began as a grassroots vision in 2000 in PA that grew from 50 to unite 1000 from 150 churches and youth groups monthly, then quarterly for 7 years where Laura Kaczor was the worship leader along with local and national speakers and several thousand came to Christ or recommitted their lives to Him! All glory goes to God! 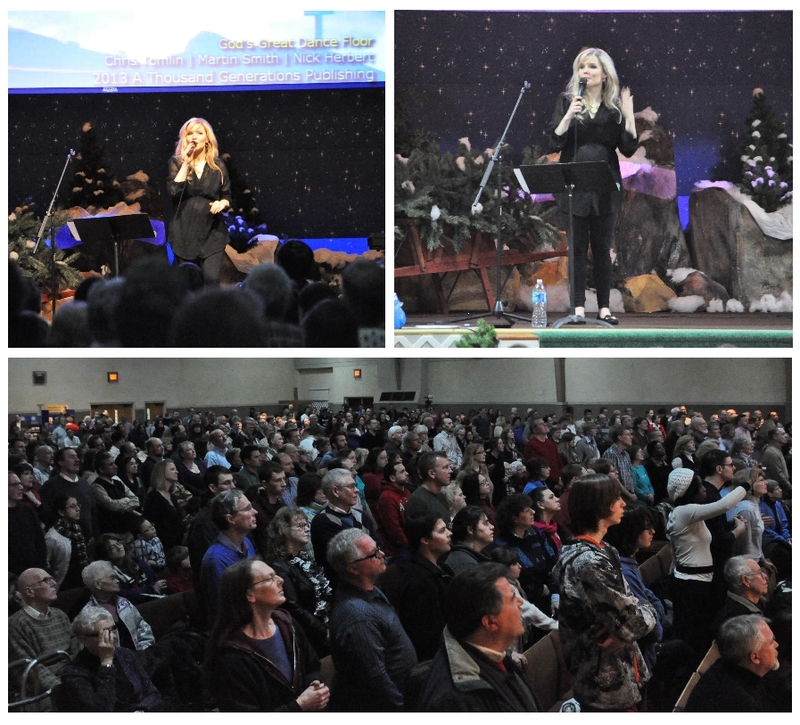 (See videos below of past Jesus Fests and speakers, or on her you tube channel LauraKaczor7). In 2010, the new name LifeThirst was inspired by Laura Kaczor (Stevens) and her husband Kelly Stevens and her band was formed from Nashville. They began the LifeThirst Tour and the 501c3 non-profit, Laura Kaczor Ministries, Inc. (See videos below of past LifeThirst events or on her you tube channel LauraKaczor7). Involved in music all of her life, Laura wrote her first song at age 10 for her neighbor dying of breast cancer that touched her greatly. Later her song writing greatly increased while attending the University of Pennsylvania where along with Jesus Fest every month, she led worship for CRU on campus and was part of UPENN’s Christian a capella group, Full Measure. She then moved to Nashville and has produced 4 albums of original songs with GRAMMY nominated and multi-Dove Award producers, John Carter Cash, Don Koch and the latest album, Restore Me, was produced by Ian Eskelin (Francesca Battistelli, Sidewalk Prophets). Ian is a GRAMMY nominated, two-time Dove Award Producer of the Year. Songwriters on the album were Laura Kaczor Stevens and Amy Lewis Strother. Laura has had 6 songs reach the Top 20-25 Billboard Chart, and she was awarded a Top 10 New Female Christian Singer by NewReleaseToday in 2012. One of her latest singles, “Greater” from the Restore Me Album, is being played on 94 radio stations nationally and internationally. Her songs are played in Canada, Ireland, Scotland, Australia, Netherlands, UK, Phillipines, USSR, Hungary, Albania and more! Since the first release of Restore Me, Laura has had a time of sabbatical for the arrival of their two children, and the successful open heart surgery for their son. Now, Laura and Kelly and the LifeThirst Band and Team desire to share their message of hope and restoration on the LifeThirst Restore Me Tour, for they truly know first hand that only God can RESTORE! (See videos below of Laura’s original songs or on her you tube channel LauraKaczor7). “I had a life-changing encounter with the Lord my senior year in high school starting first in our youth group, then at Creation Festival, a huge Christian music festival held annually in Pennsylvania. 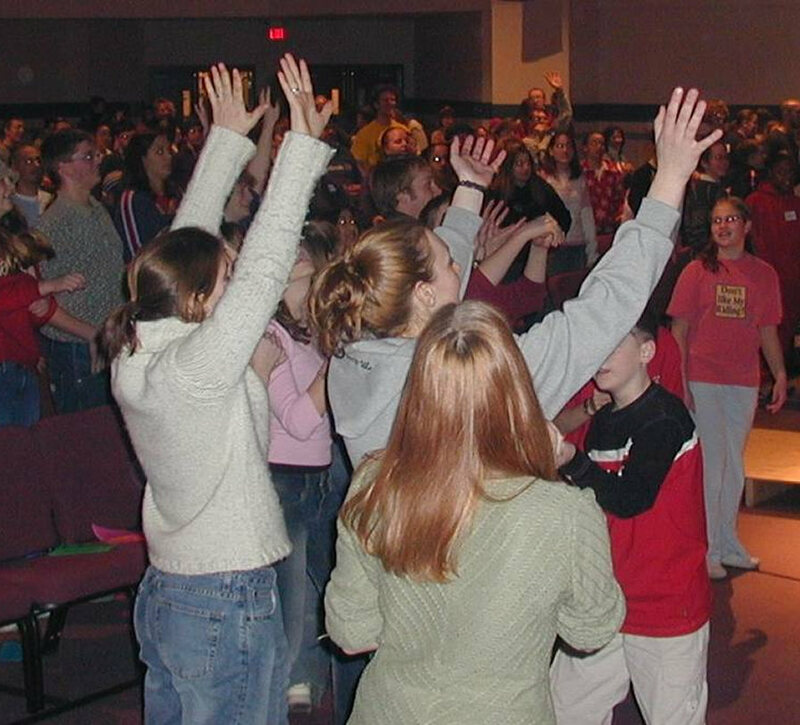 My youth group organized the trip, and at the time, I had never really experienced any concentrated amounts of modern worship. 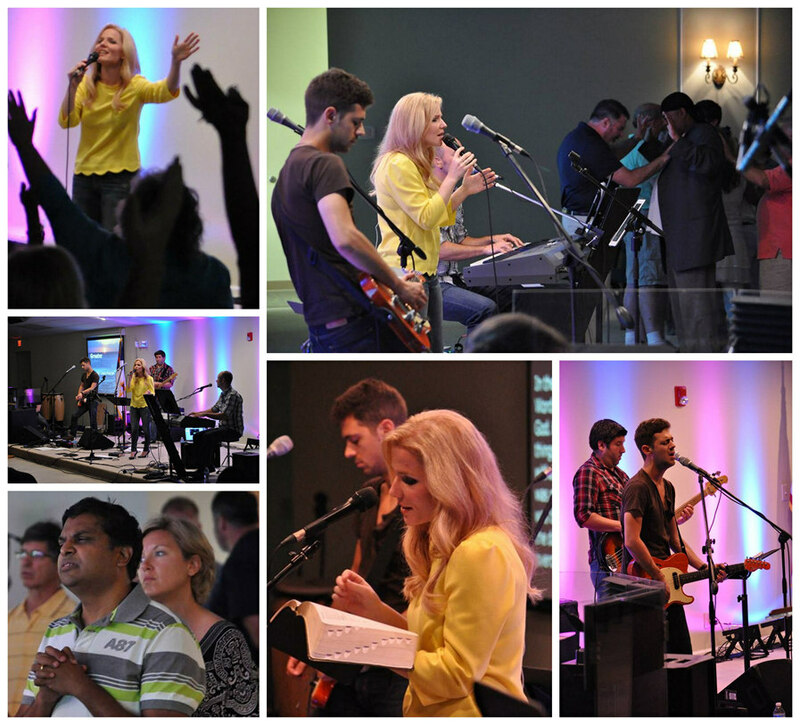 I met God in those moments, very intimately, and I experienced how worship (through music, my passion!) can bring people closer to the heart of God. It was transformative, and I decided then that I wanted to use my gifts to serve God and to bring others close to Him, the way I experienced it. Pastor Doug Moister (Renew Community Church. Doug was the lead Youth Pastor in the 7 years of Jesus Fest) and many other local pastors. Laura Kaczor is also a speaker. 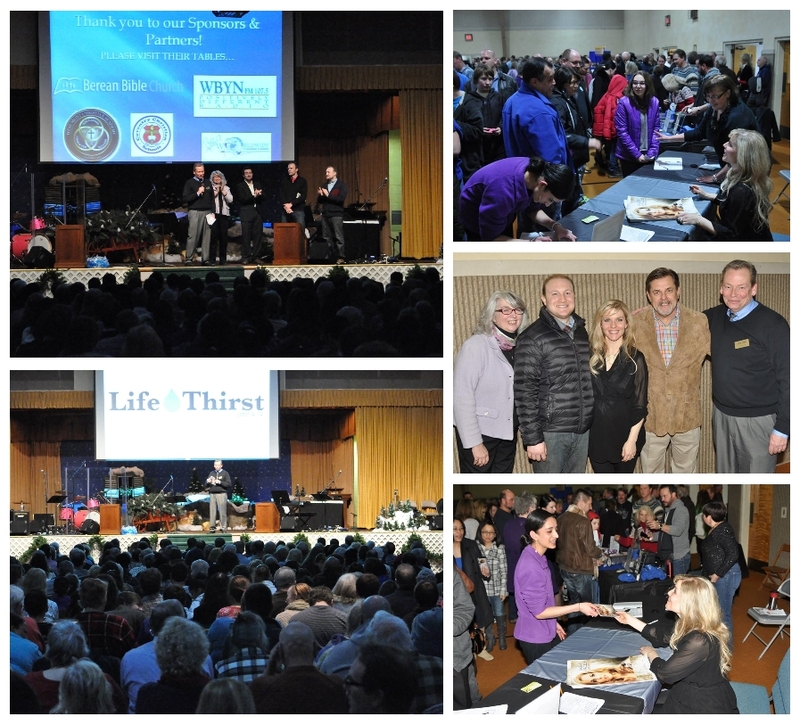 Clips from LifeThirst with Speaker Bob Cornuke @ Berean Bible Church, Pottstown, PA. Partnering with WBYN-FM with 1000 in attendance and other LifeThirst Events. 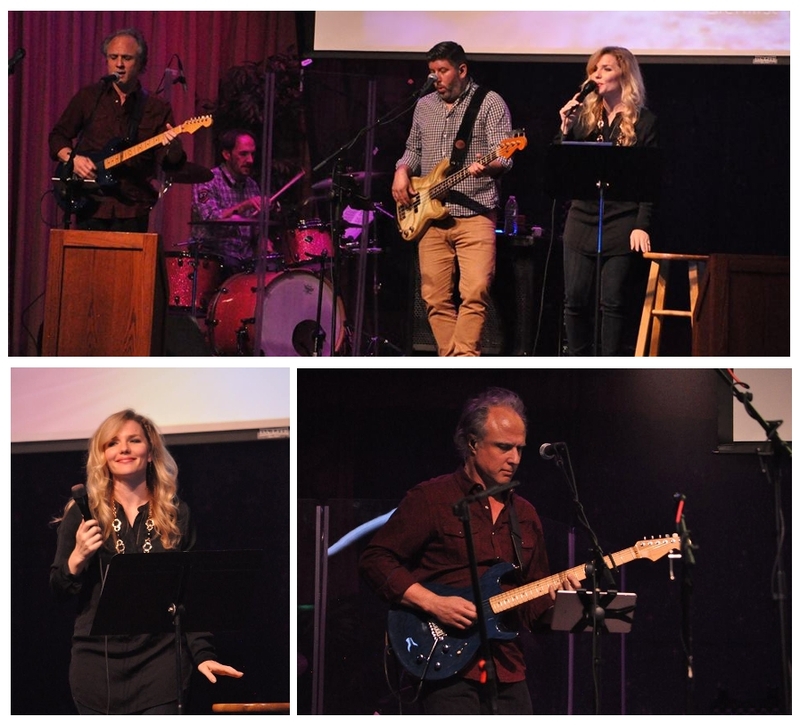 Latest Album, "Restore Me" CD Release Concert in Nashville. Produced by Grammy- Nominated, Multi-Dove Award Producer of the Year, Ian Eskelin (Francesca Battistelli, Sidewalk Prophets). Songwriters, Laura Kaczor, and Amy Lewis. Love Enough and Wake Me Up Albums songs also. 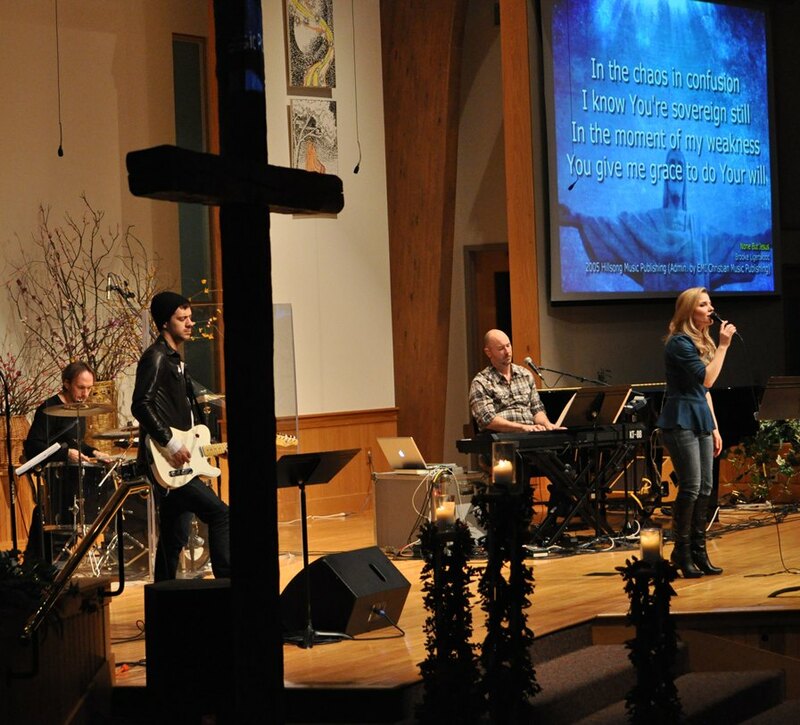 Laura Kaczor & LifeThirst Band from Nashville at Jefferson City First United Methodist Church in Missouri. Laura Kaczor was a featured guest on the Harvest Show broadcast across the country and around the world on LeSea Broadcasting. Laura had an extensive interview on the program and also sang songs from her album, "Love Enough". Laura also shares her heart for girls and women. "Jesus changes lives. Not a song, or a program, or even a church that does -- it's His presence, the person of Jesus Christ that touches hearts and heals the deepest wounds. But He uses His people and their gifts and their pursuits to go and tell the nations that He is the answer. I also believe that God uses our life experiences to give us a frame of reference, and a deeper understanding in how to minister to people. As a young woman, in an extremely image conscious line of work, I've faced my share of struggles. “I have a heart for young girls and understand their struggles,” she shares. “Whether it’s sexual sin, abuse or whatever they may feel shameful about, God wants to heal that place in their heart. When His grace is shining in the place where you’ve been hiding, it makes the ugliness beautiful.” Having recently experienced the loss of a close family friend at age 22 through suicide, Laura is even more committed to girls finding Jesus and being set free through His unconditional love and who they are in Him. "My heart breaks for the way young girls are bombarded with images of who and what they should be, and I long to share that they have a whole other, true identity in Christ. My mission is to help young ladies embrace their God-given identity and live in the freedom that understanding ushers in and to provide healing for damaged emotions, depression, low self-esteem, fears, anxieties, hurts, rejections and more that only comes from the Lord. We want to introduce them to the person of Jesus, and share what He has to say about who they truly are, in Him. It is the message that their future is not defined by their past, their worth is not found in the mirror, and the heart of God beats for them, not against them." CLICK BELOW TO MAKE A ONE TIME DONATION- THANK YOU FOR YOUR SUPPORT!